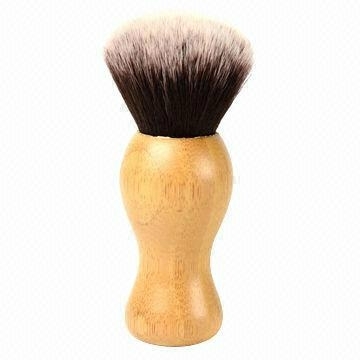 1.Best badger hair shaving brush resin handle. 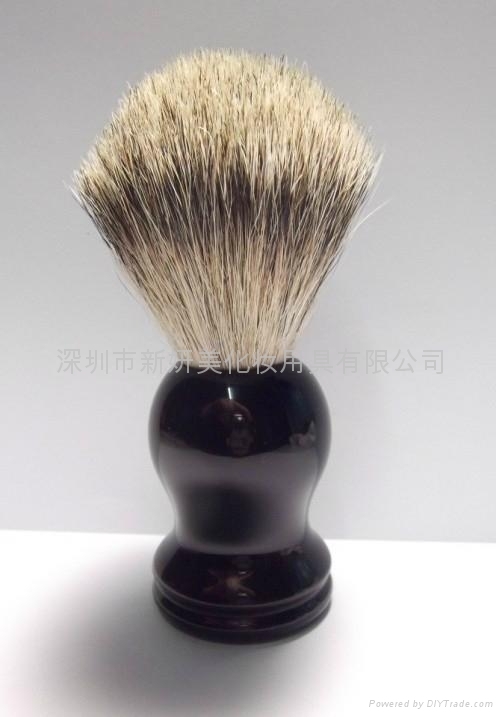 2.Badger hair is widely acknowledged as the perfect choice for shaving, for its high water retention and its wearable character. 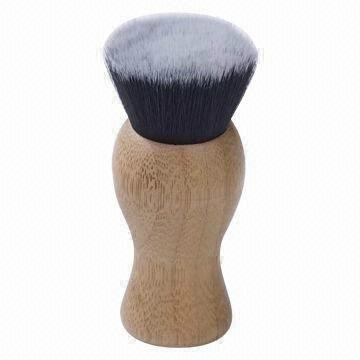 3.With a resin handle, this brush appears elegantly glossy, and comfort to hold.